How hard it is for you to perfectly slice the bread for a delicious sandwich or a romantic dinner in two? I know for me is hard, as most of the bread knives I used before did not do the job well. Whether the bread was too thick, too hot or too big, I always had problems when slicing the bread in order to create perfectly balanced dishes for me and my family. I even decided to opt for already sliced bread from local stores, only to forget about the nightmare of ever dealing with those uncomfortable bread knives again. Obviously, this worked well until I figured out how much money I was actually spending on buying the bread, when I could have simply made it in the comfort of my own home, with carefully chosen and organic ingredients. Luckily, I recently discovered the Cangshan knives brand, which promises the perfect blend of Asian qualities and Western fabrics and designs. You can totally rely on the handle of the Cangshan bread knife as it has a patent pending design made from an outstanding and solid Teak wood, thus providing the necessary grip and ergonomics. When finding the perfect bread knife the handle is as important as the blade used. 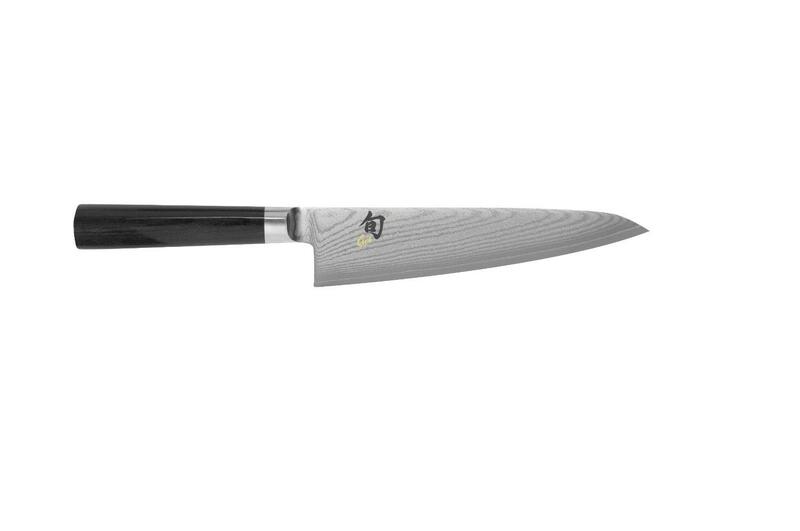 The perfectly balanced 5-inch handle will create the perfect support for the 10.25 inches of blade, turning a regular bread knife into a true art piece. 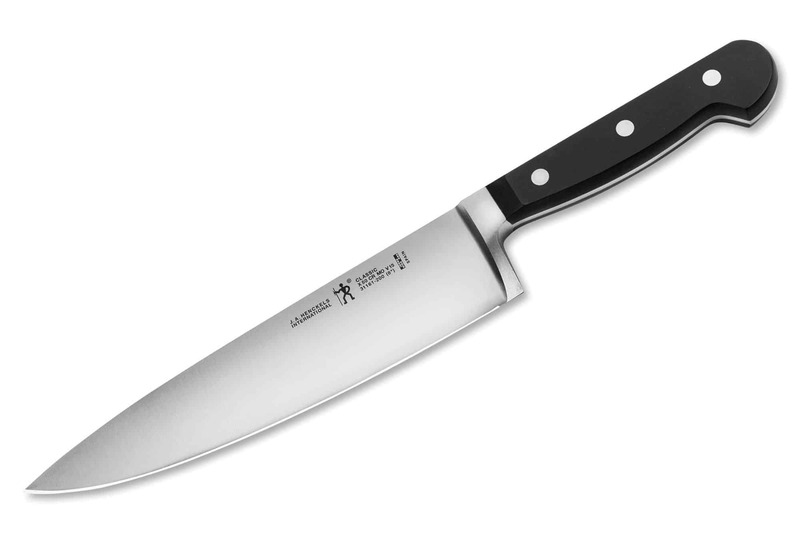 Moreover, the superior quality of the wood used transforms this knife into the perfect love declaration in the kitchen. Handcrafted from precious wood, the handle and the knife itself is suitable only for hand wash, thus avoid putting it into the dishwasher. In order to ensure the durability of the wood, let the knife dry on its own, away from direct sunlight or heating sources. Apart from the unique design and the highly qualitative fabrics used to create both the handle and the blade, the Japanese Cangshan bread knife also comes with an NSF Certificate of public health, as well as safely-based risk management solutions. 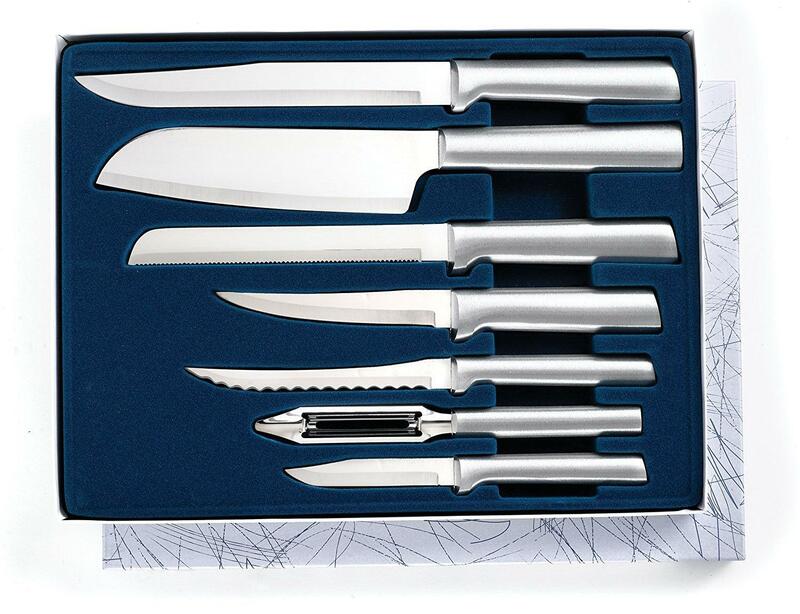 The NSF Company allowed the Cangshan knives to enter the market only after a rigorous meet of their standards in terms of safety, quality and performance of the products. Thus, you can be rest assured that the bread knife you are going to use is fully sanitized and you can operate it under the safest sanitary and public health regulations. 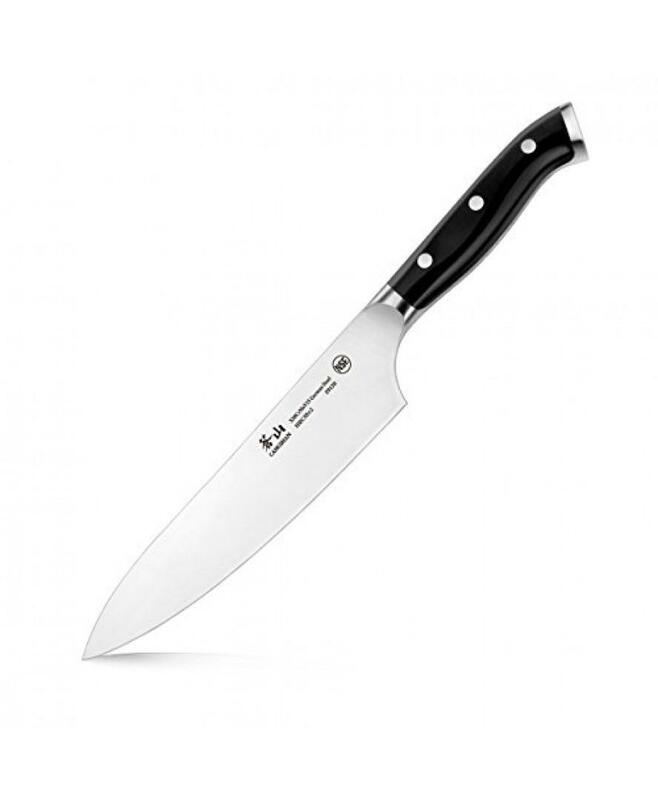 Other specifications of the new Cangshan H1 Series 59175 Steel Forged Bread Knife include a blade length of 10.25 inches made from high qualitative German steel, as well as durable handles made from solid Acacia wood. The blade is also flexible and steady enough to perfectly slice bread with just one move, without risking smashing the bread into pieces. 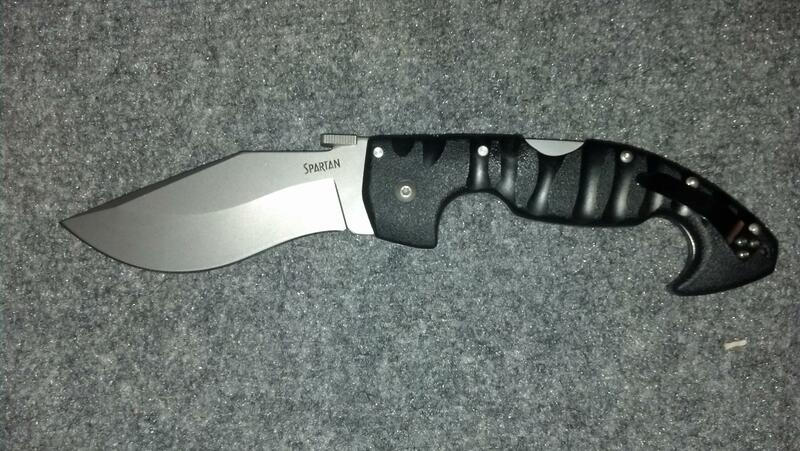 The blade can be easily re-sharpened using any type of knife sharpener you have. However, you will only do this after a quite long period of time as the knife comes fully sharpened and ready for heavy use. Out of all customer reviews, 75% of the people are completely satisfied with the product and overall this product has got 4.6/5 stars which is really amazing. Clients who bought the product praised the spectacular price/quality report. 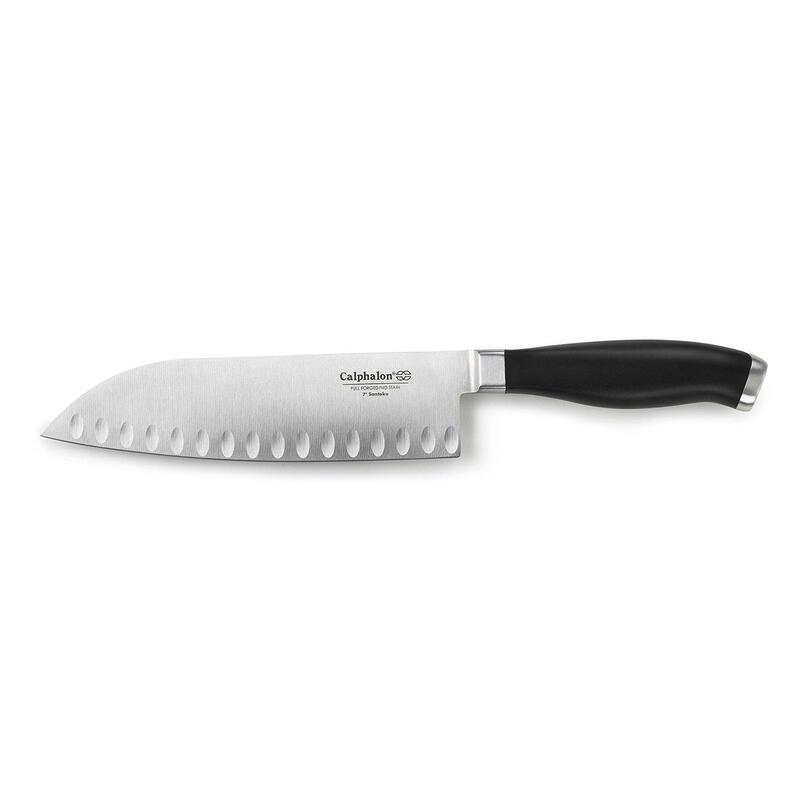 Although cheap, the stainless steel blade and highly durable wood handle turn the new Cangshan H1 Series bread knife into the perfect acquisition for your home or kitchen. No matter the type of bread you are cutting, whether fluffy or crusty, make sure this knife will make it look as a piece of cake. 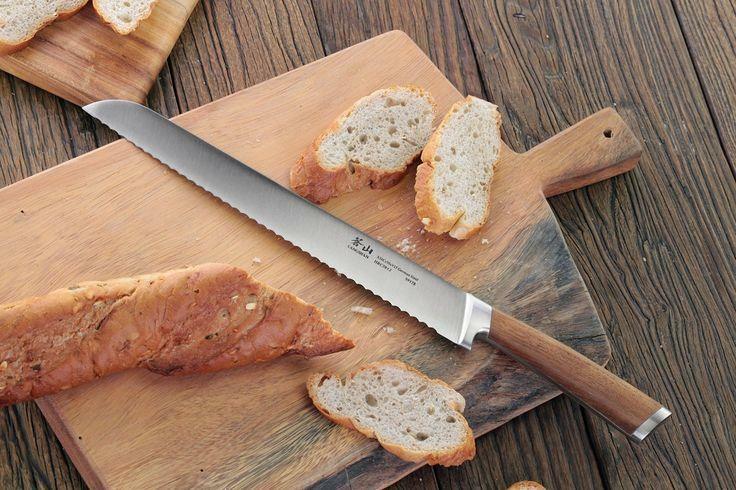 Get instantly perfectly sized bread slices with this knife. 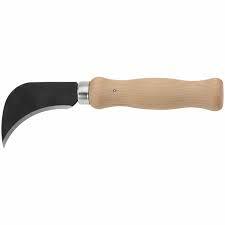 Thanks to the qualitative materials used to forge this knife, you will be using it for a very long time. All in all, this is a great product whether you want to buy it for personal use or as a gift. It comes in a very chic case, and, with a ribbon attached, it will make the perfect new house gift.